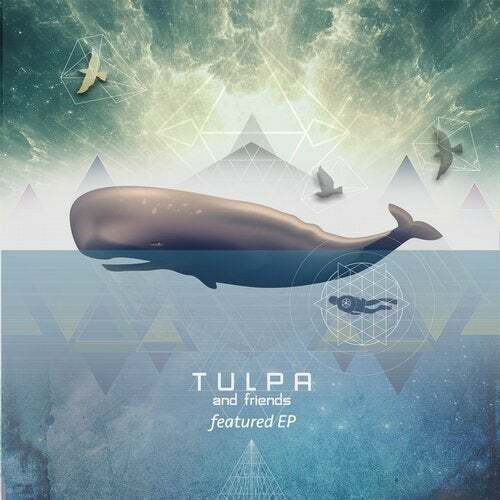 This Featured EP is produced in collaboration between Tulpa and her friends, great people and incredibly talented musicians Robin Graat (Gaiana), Stefan Oldehinkel (Harmonic Frequency) and Kristian Gjesing (Mantra Flow). of Tulpas progressive track into a trippy experiment. This EP is an audio unity of elements of Light, and dedicated to happiness of Everything and Everyone.